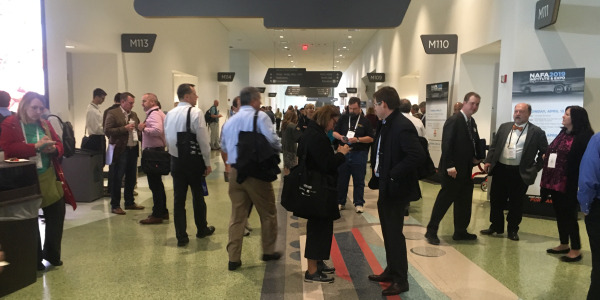 Personal use charges were flat for the second year in a row but are continuing to trend upward, according to data retrieved from Automotive Fleet’s annual Personal Use survey. 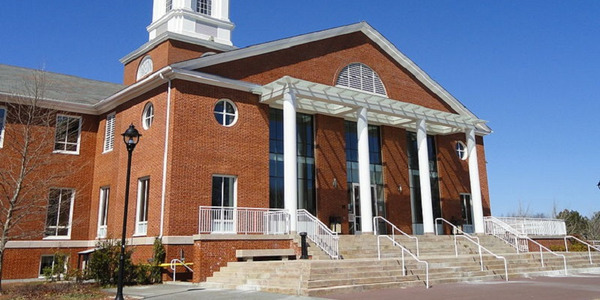 The average amount this year was $134, which was also observed in the 2017 survey. Indeed, while 76% of the respondents in the latest survey said that personal use charges stayed the same, the second largest percentage group (17%) said that personal use charges increased. Meanwhile 7% reported that personal use charges decreased. 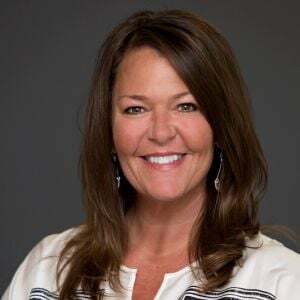 Kathy Evans, senior business consultant, Element Fleet Management, had observed that personal use charges were stagnant, overall, but also noted subtle increases for some. Other fleet experts have also observed subtle increases in personal use charges. Data courtesy of Automotive Fleet. 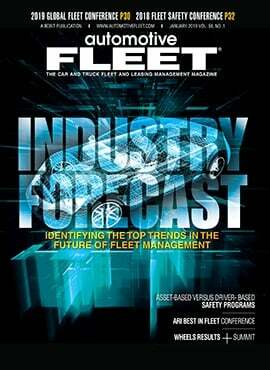 Are Fleet Managers Charging Enough? 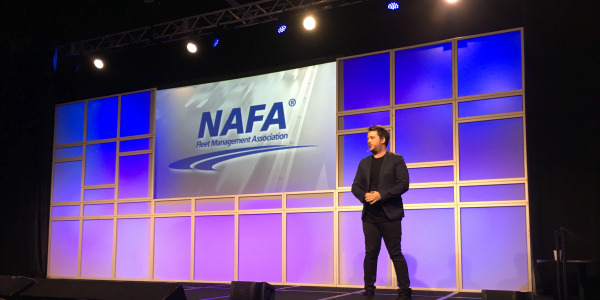 The latest percentages found that a majority of fleets managers charge less than $130 for personal use charges. This was offset by a third of respondents stating that they charged more than $130 for personal use per month. Of this third, more than half said they charged more than $160 per month. The overwhelming majority of fleets who charged less than $130 kept the numbers even this year. 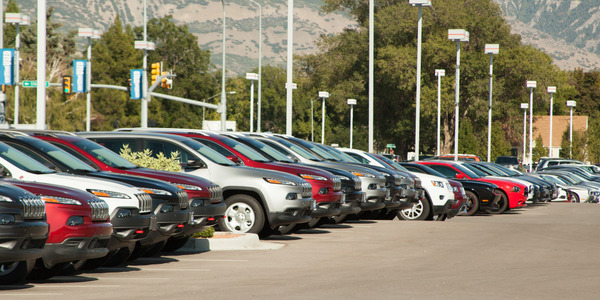 However, the personal use charges for fleets can vary depending on the vehicle type. 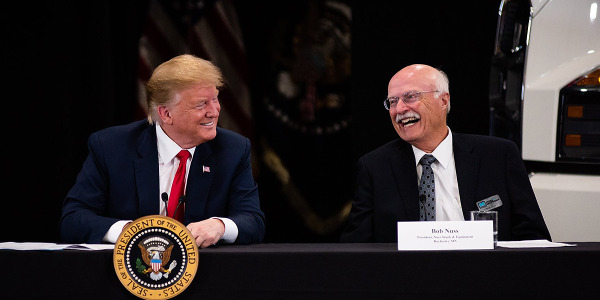 For example, certain fleets may charge $100 a month for personal use of front-wheel drive (FWD) vehicles, though these charges can go up if drivers qualify for an all-wheel drive (AWD) vehicle. 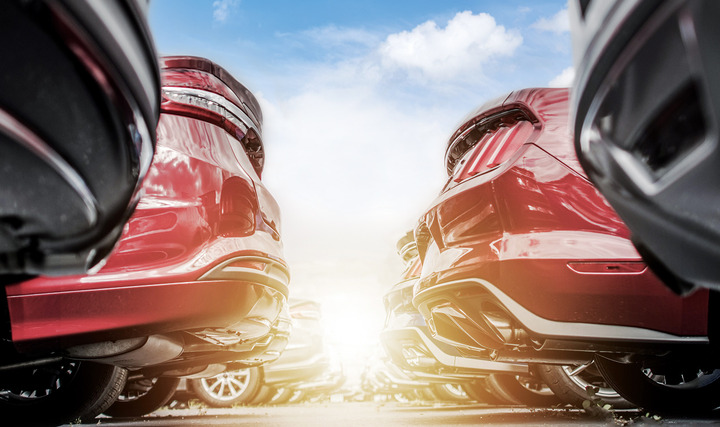 In these instances, for example, the driver has an option of driving vehicles that have the same personal use per month charge as the FWD they qualify for (based on the AWD TCO being comparable to the FWD), or they can elect a vehicle that has an increased personal use per month of $150. For these drivers, the $50 increase is applied if the AWD vehicle chosen has a TCO higher than the comparable FWD vehicle. Another shift that was observed this year were more fleets reporting that no one, other than the employee, was allowed to use a company vehicle for personal use. 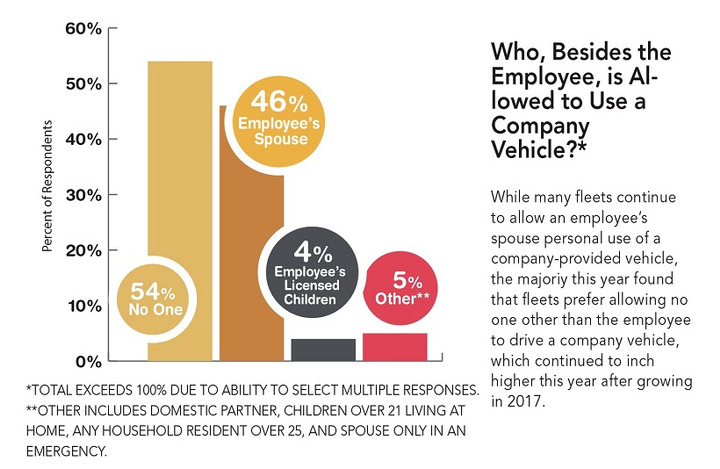 The 2017 survey found that a majority (53%), had at least allowed the employee’s spouse use of a company vehicle for personal use. The study this year; however, found that 53% only granted the employee use of a personal vehicle. Though employee spouses were not far behind at 46%. Liability concerns have detered many fleets from granting personal use beyond the company employee it is provided for. However, some fleets noted that appropriate insurance coverage provided by the company has helped reduce these liability concerns. Indeed, due to this, the survey found that more than half of fleets also require MVR checks of persons, other than the company employee, who are allowed to drive the company vehicle. Conversely, 16% said they didn’t require MVR checks for this group of people, while 30% said this was not applicable, likely because they don’t grant personal use beyond the employee. 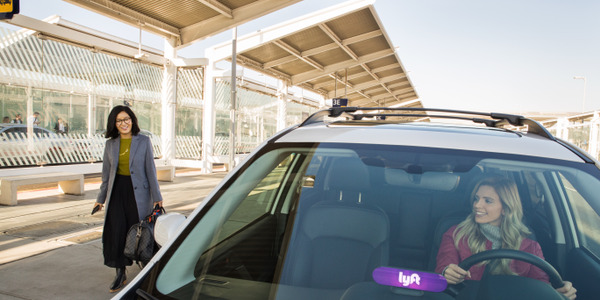 The conditions for approved personal use remained mostly the same, year over year, though more fleets reported only granting personal use of vehicles to and from work, according to data obtained this year. However, a majority (64%) said use of the vehicle was permitted at all times whenever necessary. Also similar to last year, job function remained the No. 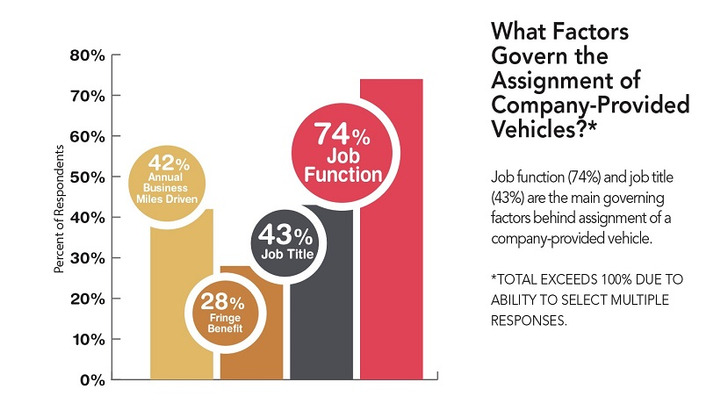 1 reason that governs assignment of fleet-provided vehicles. Job title was the second biggest reason, which was followed by annual business miles driven; the positioning of these two switched this year, though the percentages of both have remained consistently close when comparing the data over the last few years. 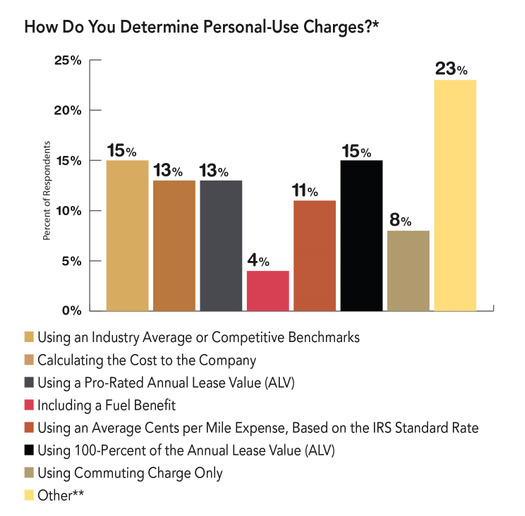 When observing how to determine personal-use charges, using an industry average of competitive benchmarks and considering 100% of the annual lease value (ALV) both ranked the highest in the 2018 survey. 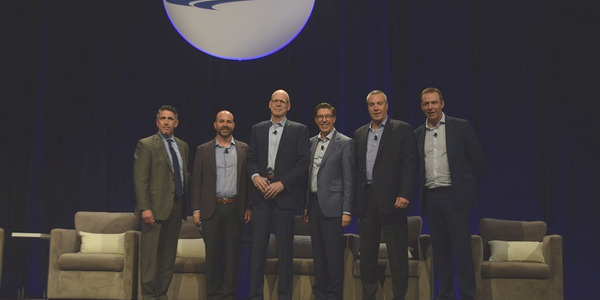 Some fleets who participated in the survey said they used the ALV methodology due to the ease of calculations, reporting, and that it was readily supported by their fleet management company. Using an industry average remained the lead method of determining personal use charges in the last few AF personal use surveys, though the ALV methodology tied with it this year. Fleet managers in the survey also observed that the personal use charges of a company vehicle depends on the type of vehicle. 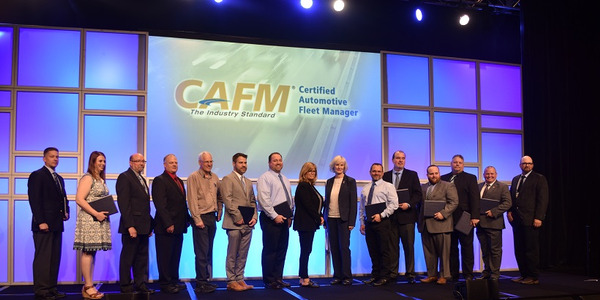 One fleet manager mentioned passenger vehicle use is granted any time, while cargo vans are only allowed for commuting and with a different personal use fee. Meanwhile, the latest survey also found that most companies (47%) perform a personal-use reconciliation, or “true-up”, at least once a year. A “true up” is the process of bringing personal-use costs into alignment with predetermined criteria or processes.